It’s interesting to observe labels’ releases from afar, and even more interesting to see them select their artists as they move forward. The posterchild for the new breed of sprightly, nimble and tasteful (urgh) labels is, of course, Bad Panda, but Neuroplastic is another label who appears to be selecting a string of snappy music makers: Stereo Silence‘s deliciously now music has appeared on these pages before, and other artists like How Green aren’t half bad either. 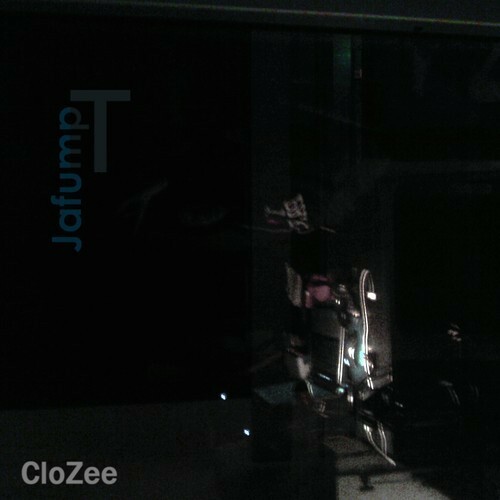 CloZee is another Neuroplastic signing, and, inevitably, she makes music that is enticingly de rigueur – in the best possible way, of course. I suppose that the surging, bright and choppy synth-driven music that characterises Jafump T is not shattering too many boundaries – but why should it? But as a song that actually emotes without words; builds, drops and repeats with consummate ease, this is as sharp as you’d wish for. Soothing in the same way Air’s debut was, and that’s high praise. Posted on September 21, 2012 by Joe Sparrow. This entry was posted in Headline, Today's New Band. Bookmark the permalink.